The vast majority of businesses deliver internal or customer-facing projects, yet project managers and PMOs are struggling to gain the exec engagement that is crucial to their success. 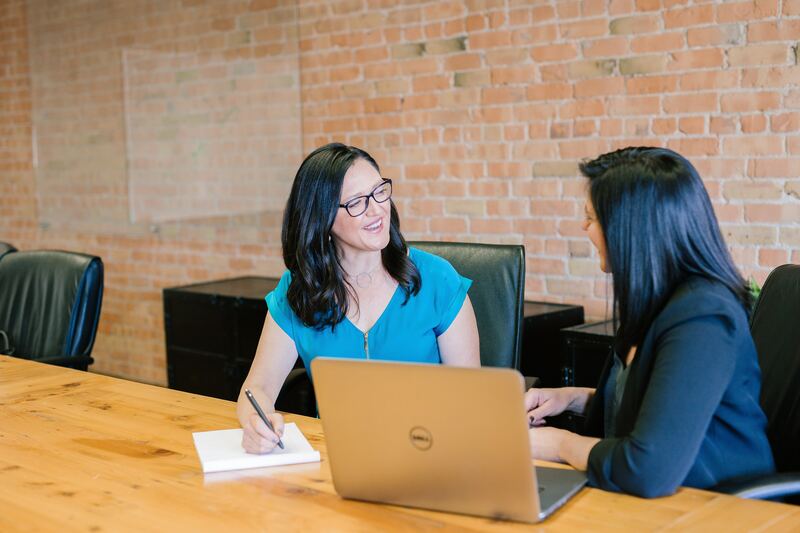 This is largely because businesses inevitably hire contractors who aren’t familiar with their internal project management tools and reporting formats. Another key factor is that many projects are delivered by good operational people who don’t have the project management training required to operate business’ project tools and reporting methods. Not only does this make things difficult for the people responsible for delivering projects, but it also prevents execs from supporting the successful execution of their portfolio of projects. The net effect is frustrated execs, frustrated portfolio leaders and frustrated PMOs, who waste huge amounts of time on reporting rather than focusing on delivery. 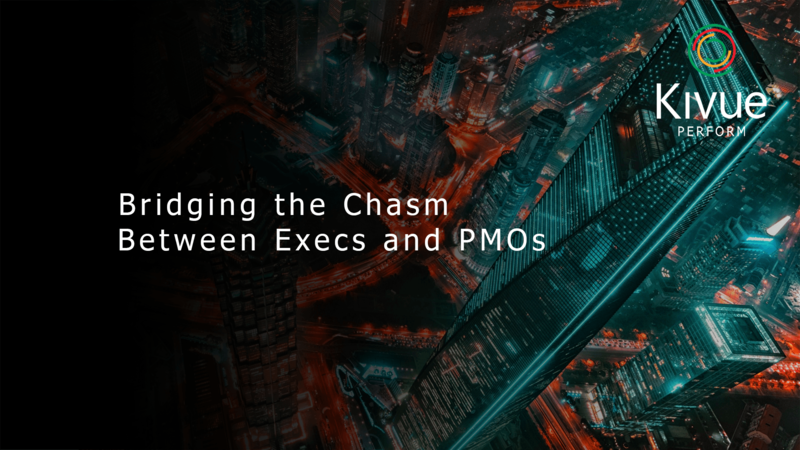 To explore this further, we recently carried out research of both PMOs and senior executives which provided eye-opening information on a communication chasm separating the two parties. For example, we discovered that the vast majority of business leaders (96.9%) believe it is either very important or extremely important to be actively involved in tracking the performance and status of their portfolio of projects. However, they aren’t able to achieve this goal as the project reports they receive don’t encourage their involvement. More than nine in ten execs (93.8%) told us that concise and visual information is the single most important feature they require in project reports. However, over three quarters of PMOs (77%) currently send reports in PowerPoint or Excel and more than four in five execs (83.5%) currently receive reports in these formats. So while execs are demanding reporting formats that are concise, consistent and visual, they’re receiving reports that are wordy and inconsistent. 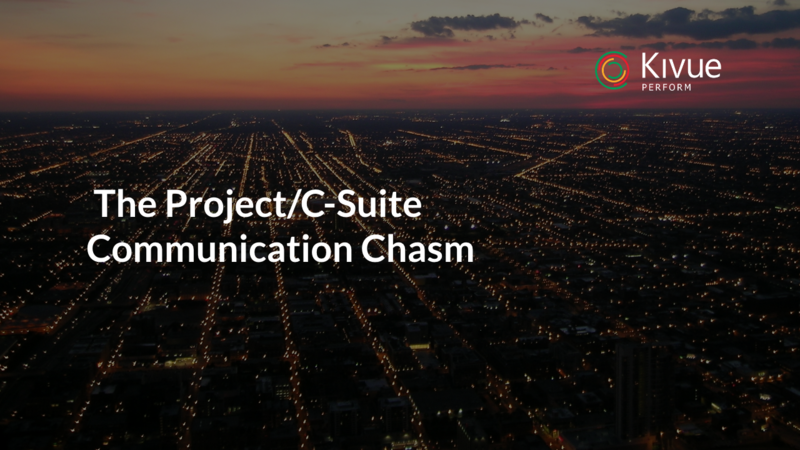 PowerPoint and Excel have become the de facto format for project reporting because project managers find their PPM tool too complicated, so they revert to what they know. Likewise, businesses employing large teams of contractors struggle to encourage the universal use of their PPM tool. But this widespread use of PowerPoint and Excel inevitably encourages inconsistent formatting and reports that tend to be extremely wordy – which goes against everything execs have told us they want. Project managers aren’t employed to create visual reports, they’re good at delivery, so they need a tool that helps them deliver on their execs’ demands. 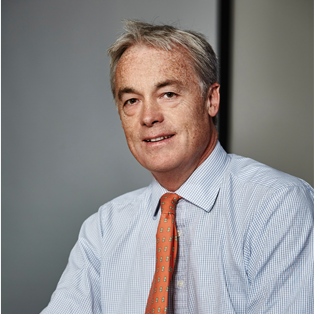 Kivue Perform provides a solution that enables project managers to keep things simple. 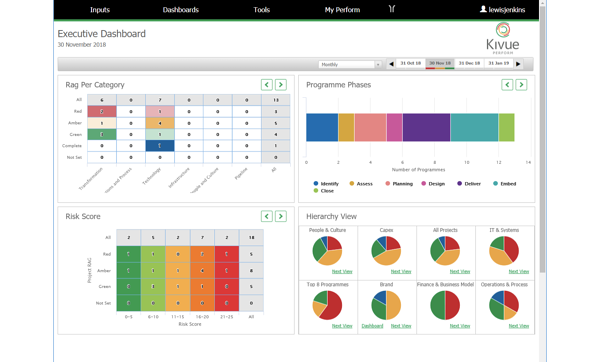 The tool will help you deliver a highly visual overview of your entire portfolio or projects, which enables execs to access the status of projects and identify the issues that demand their attention whenever and wherever it suits them. Meanwhile, it allows you to focus your time on what you do best – delivering successful projects. Delivering reports in a format that execs like and helps them to explore information as and when they need to will ensure you build trust with senior leaders and, most importantly, enable more effective portfolio delivery. To discover how to deliver reports in a format that encourages exec involvement, download our PMOs Infopaper on Perfect Portfolio Reporting here.